Stop by zer0z wallets store located in downtown Columbus on Gay St. near several restaurants and shops. 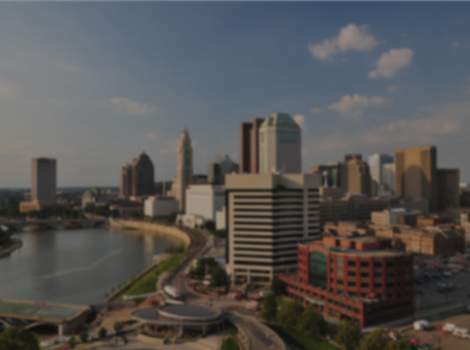 It's just down the street from the Renaissance Hotel and it's just a short walk from the Ohio Statehouse and Greater Columbus Convention Center. This will be a totally unique shopping experience where you can purchase a one of a kind item that is founded right here in Columbus. In fact, if you stop in, you're highly likely to meet Paul, the founder of zer0z wallets. Or you could always peruse their wallet selection online at zeroz.com zer0z wallets are super slim, cool and hug your cards just right. Perfect to slip in your front pocket or bag and quick to get out your atm, credit card, id, etc. They all come with a cash strap to keep your bills handy. They come in a variety of sizes, colors and materials. zer0z wallets are both fashionable and convenient. They make a great gift for friends and family!